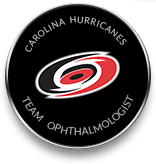 Dr. Dean Dornic, medical director of the Laser Eye Center of Carolina, was the first Raleigh area ophthalmologist to perform all-laser LASIK with the IntraLase laser. 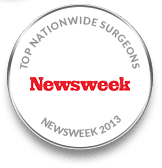 Numerous patients from North Carolina and beyond have benefitted from this blade-free laser technology. 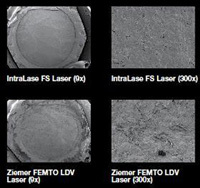 Over the years, the IntraLase laser has gone through several technological improvements. Now the IntraLase laser has gone through its most significant improvement – an improvement significant enough to deserve a name change – and the Laser Eye Center of Carolina is proud to be the first in the Raleigh area to offer this new, advanced vision correction laser. FASTER – Almost three times faster. Flap creation is reduced from 30 seconds to less than 10 seconds, making the process quicker and safer with very short suction times on the eye. PERSONALISED FLAPS – Ability to create oval-shaped flaps for those with astigmatism. BIOMECHANICAL – Reverse entry angle flaps to maintain corneal and flap strength. LESS POWER – The ability to create flaps with less energy per laser pulse means less inflammation, a lower incidence of light sensitivity, smoother beds and better quality vision. 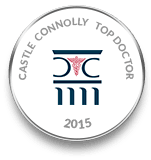 Also, included as part of the iFS package is a high resolution digital video microscope, new contemporary user interface, keyboard and touch screen and an ergonomic design for maximum surgeon comfort. both during flap creation and postoperatively. The ability to visualize flap creation gives the surgeon the ability to intercede should the need arise. 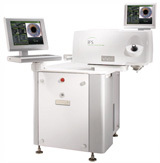 The unique computer-controlled laser system enables surgeons to create thin, planar flaps with a uniform thickness, maximizing residual bed and potentially producing a more stable post-LASIK cornea. A remarkable feature of the new iFS is the proprietary inverted bevel-in side cut. The benefits to having a bevel-in side cut are better wound healing for the best biomechanical stability of the post-LASIK cornea; increased flap adhesion post-operatively for optimal wound healing; virtually effortless flap lift, replacement, and positioning for optimal flap stability; and significantly reduced flap gutter. It has been shown that this new bevel-in side cut provides LASIK flaps with greater resistance to traumatic dislocation. Please contact us today to schedule your blade-free LASIK consultation and learn more about this incredible new technology. 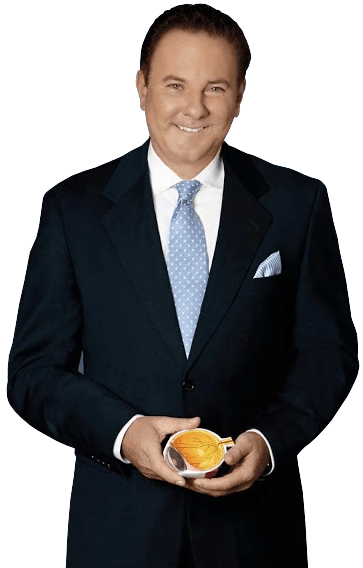 Dr. Dornic is a leading LASIK surgeon who performs a wide range of vision correction procedures, including PRK, LASEK and implantable contacts. He is also recognized as a gifted cataract surgery provider.